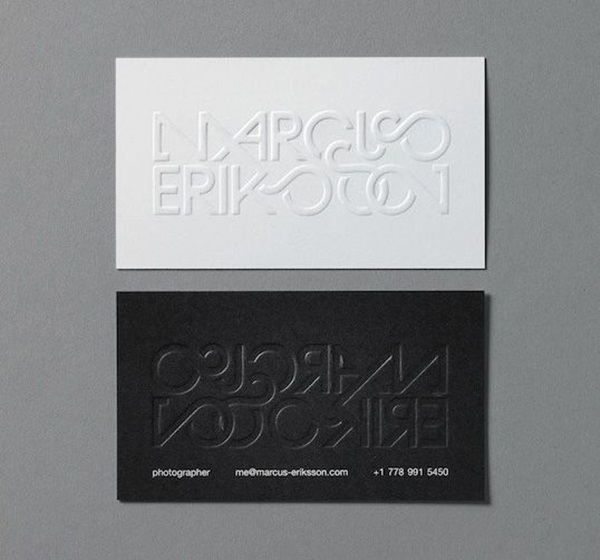 Art as we know is one subject that refuses to stick within the parameters of any definitions or limits. 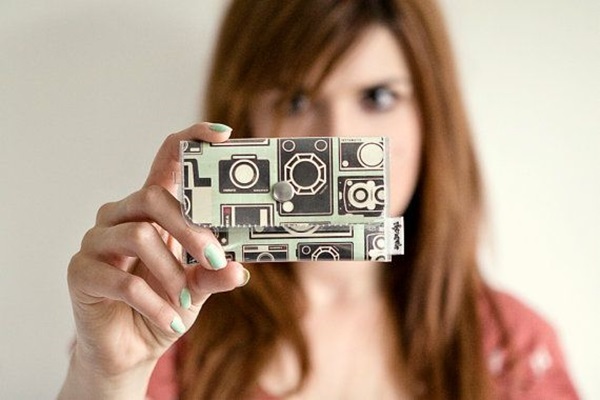 That is why art is something that always new to offer us at all times. 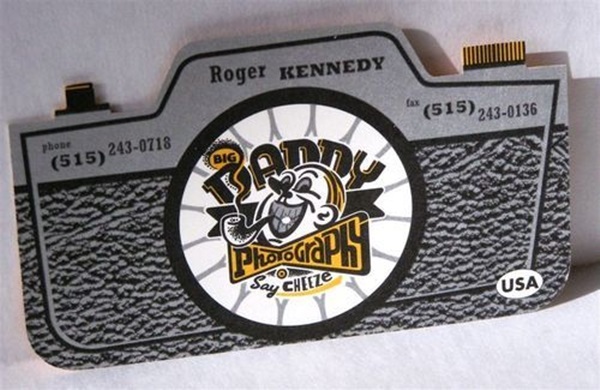 Today, we recognize quality photography as a form of art. 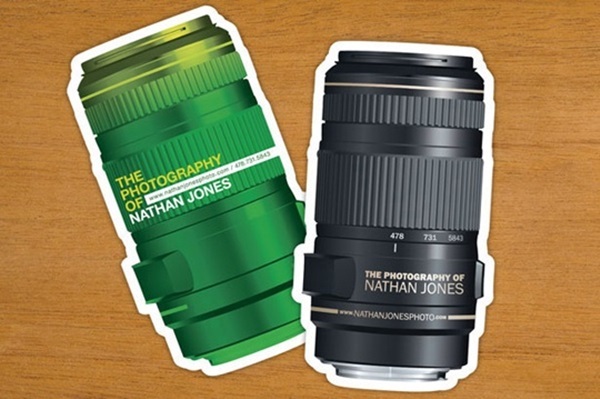 In fact all you need to do is look at these beautiful tilt shift photography examples to acknowledge that. 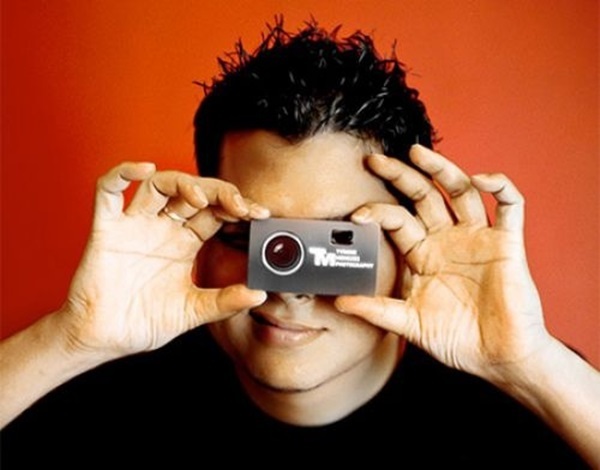 Not only does good photography involve a lot of imagination and skill, but also needs some techniques as can be seen from these glorious examples of underwater photography. 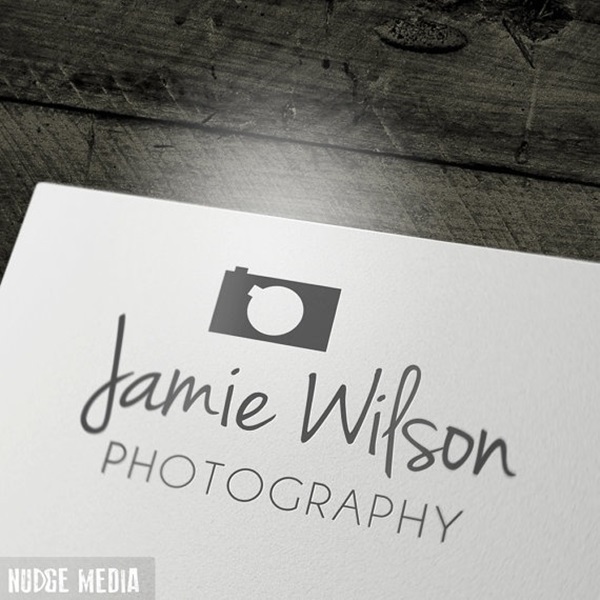 Since photography has been established as a profession that inculcates skills, technique and oodles of talent to pull off, today a photographer needs to treat his work as a business. 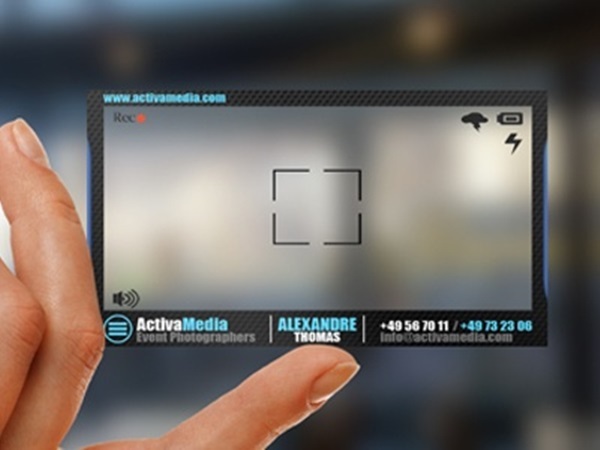 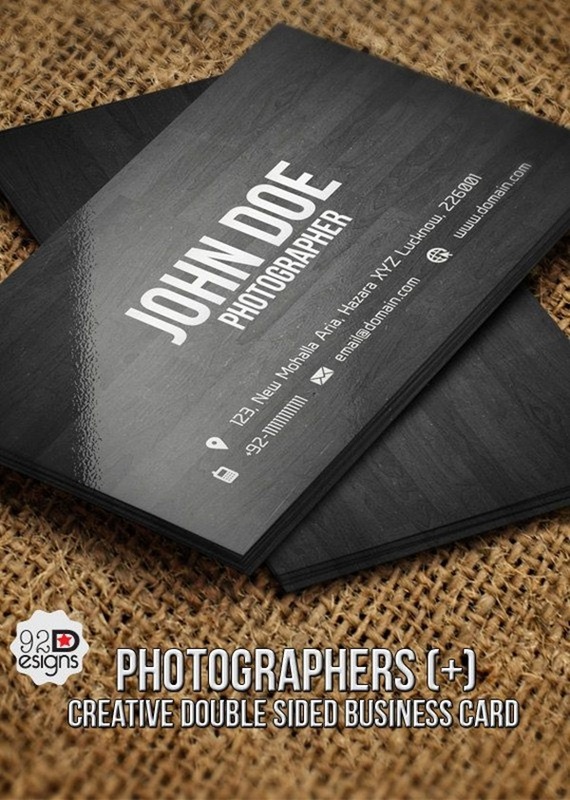 Once a person has decided to make his or her living in this area of work, he or she needs to look at cool business card ideas. 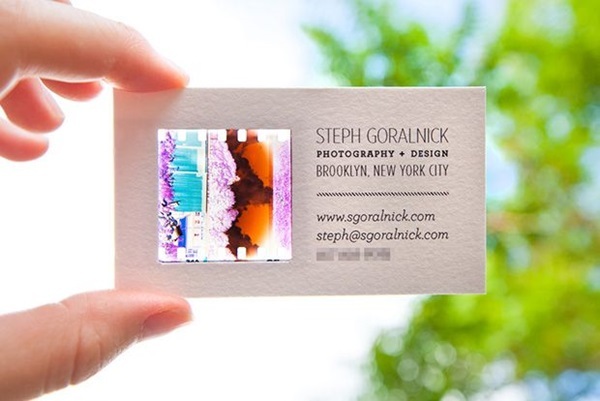 As we all know, one of the first things that is expected from you when you go out seeking new business is your business card. 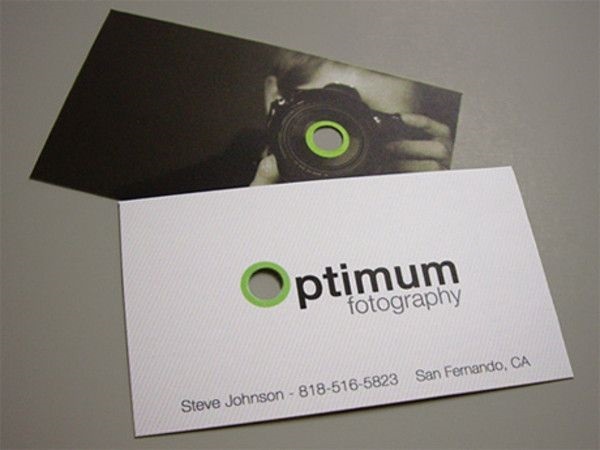 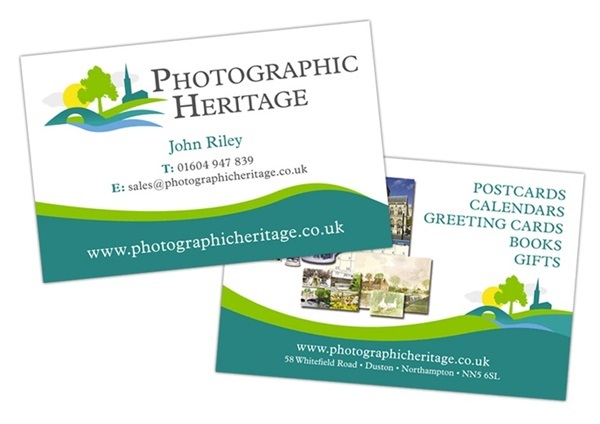 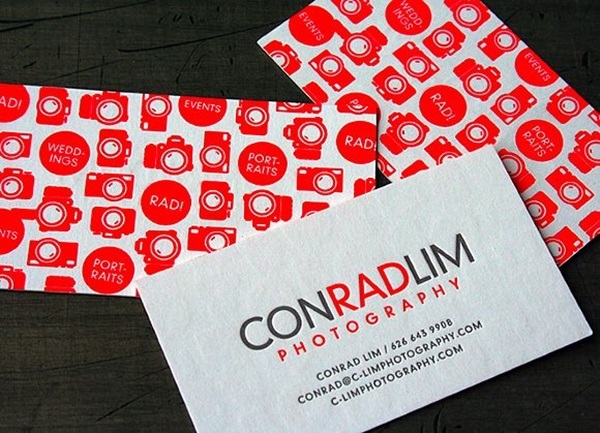 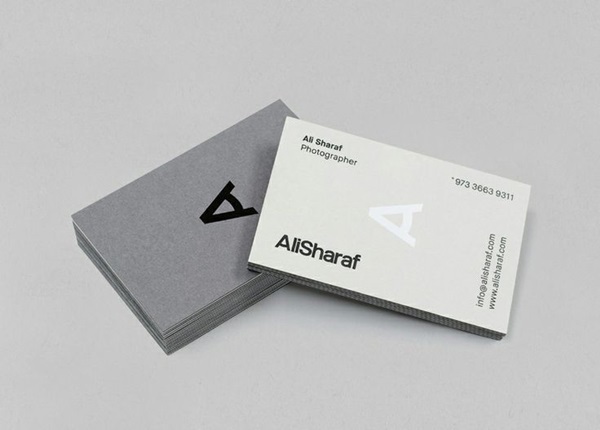 A good business card can be an effective form of advertisement for you, your work and your business. 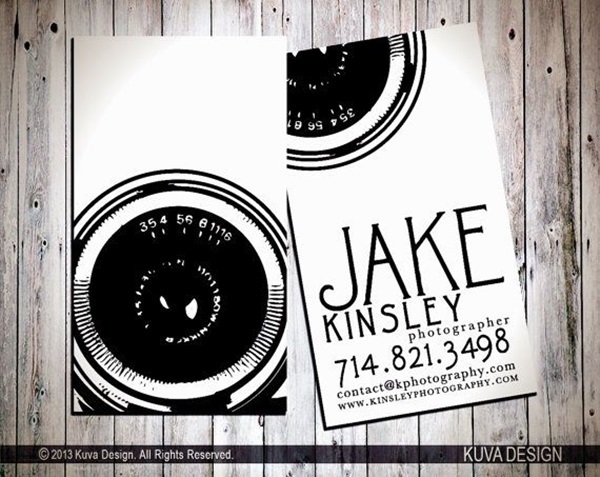 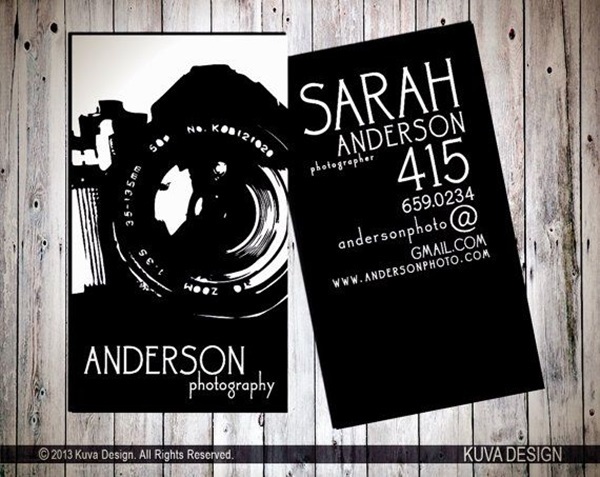 Since photography comes under the purview of creative work, it would not do for a photographer seeking business in this area to neglect his or her business card. 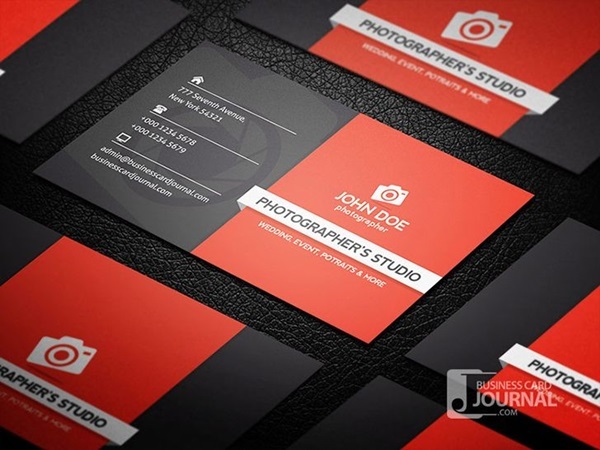 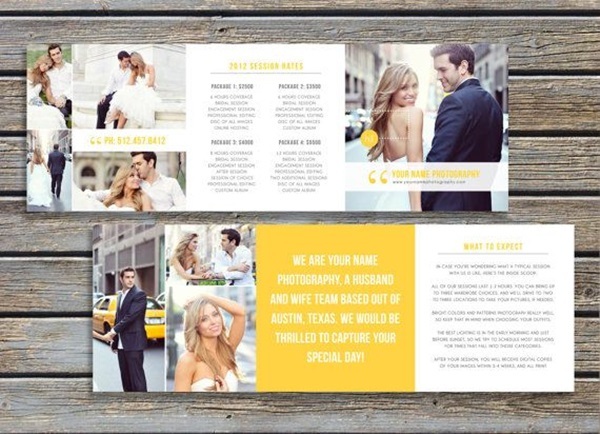 Whether the kind of photography you do pertains to more technical and business aspects of life or to do with the romantic aspects of life like beautiful examples of couple in the rain photography kind of stuff, your business card needs to reflect that. 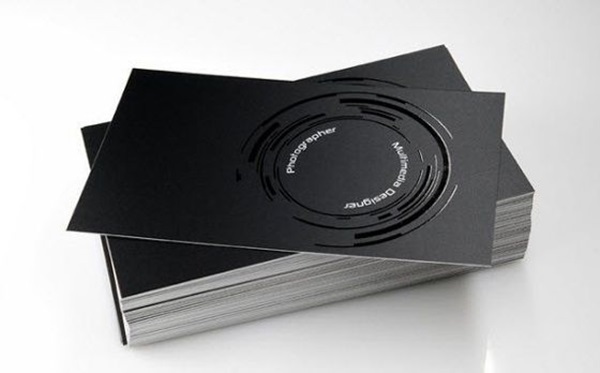 Simple but sizzling: When you are looking at designs for your business card, you will realize the truth behind the maxim that says it is not easy to be simple. 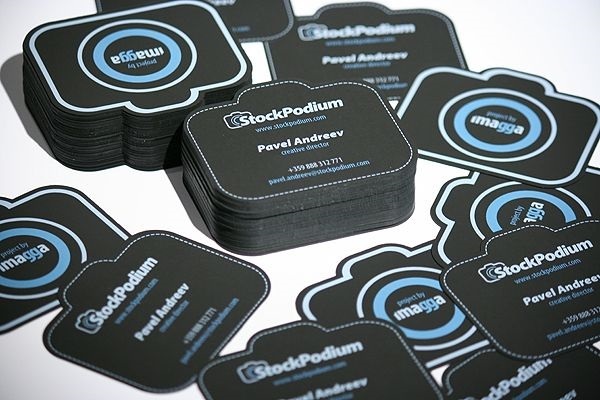 What it means is that it is easy enough to go overboard but that may not quite make the impact you are looking for. 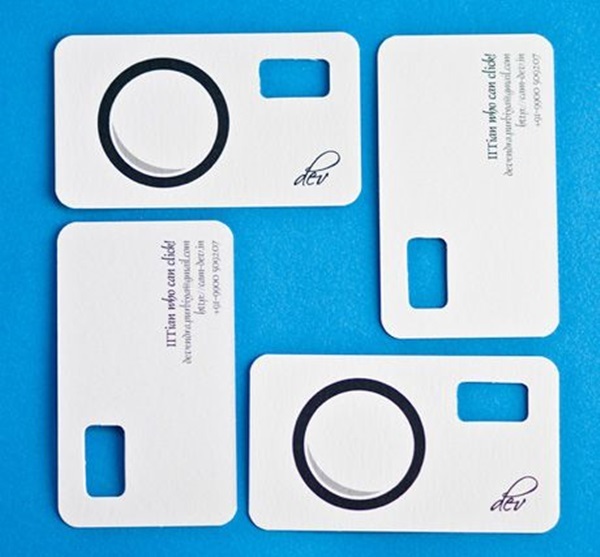 So you will have to balance the simplicity of your card with the sizzle that you want to create for your work in photography. 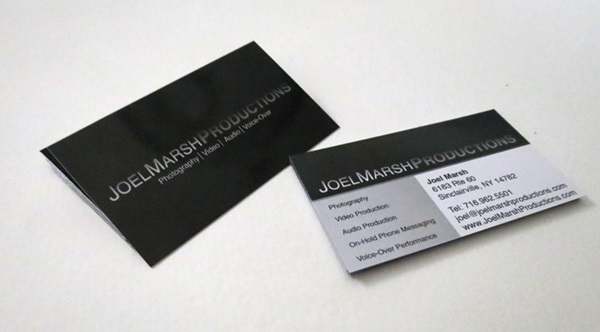 Representative of your specialty: Sometimes the business card will do a lot of talking the minute you hand it over. 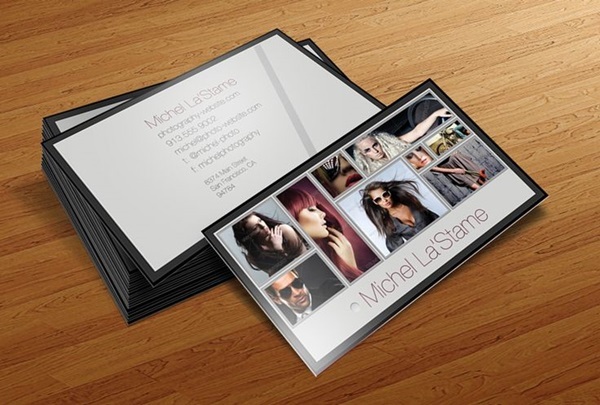 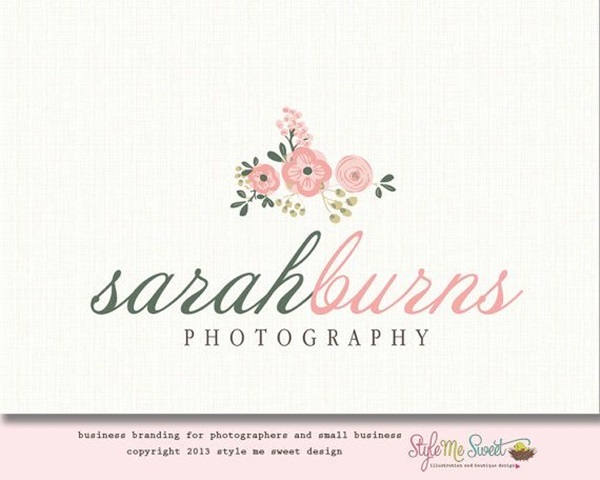 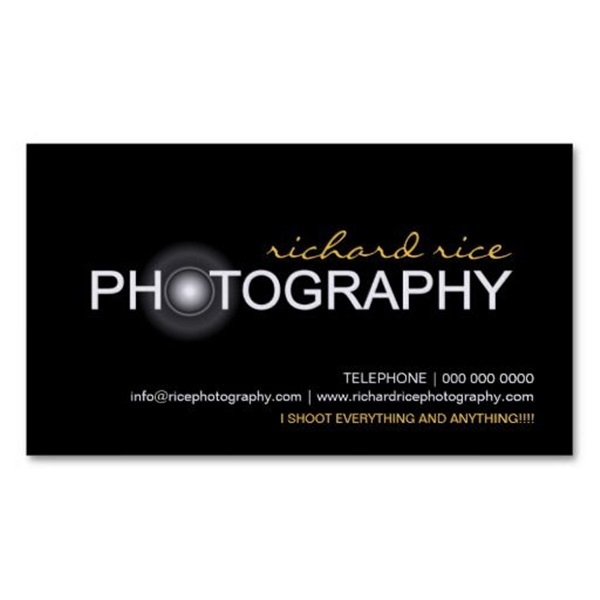 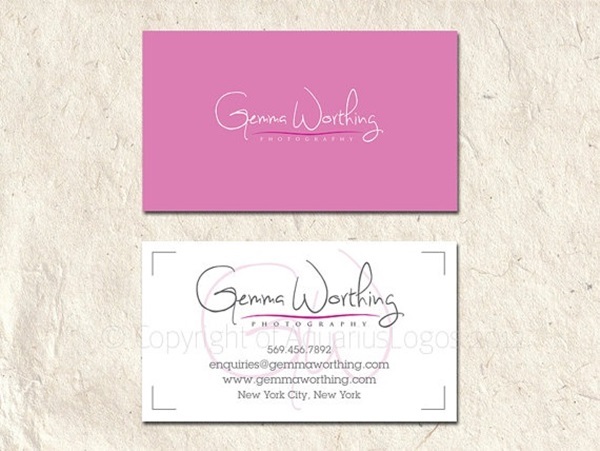 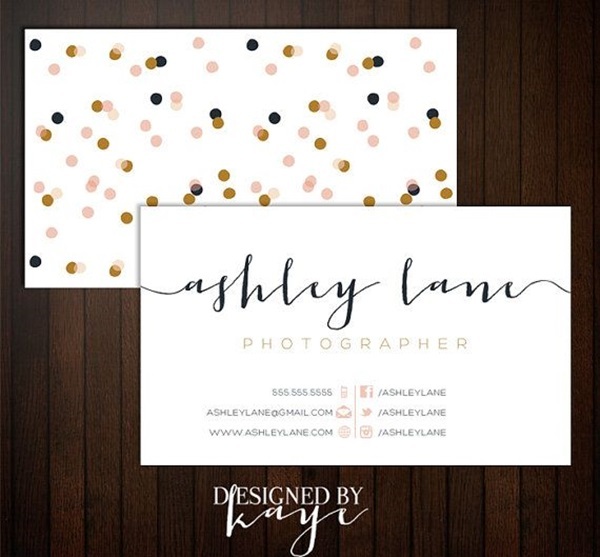 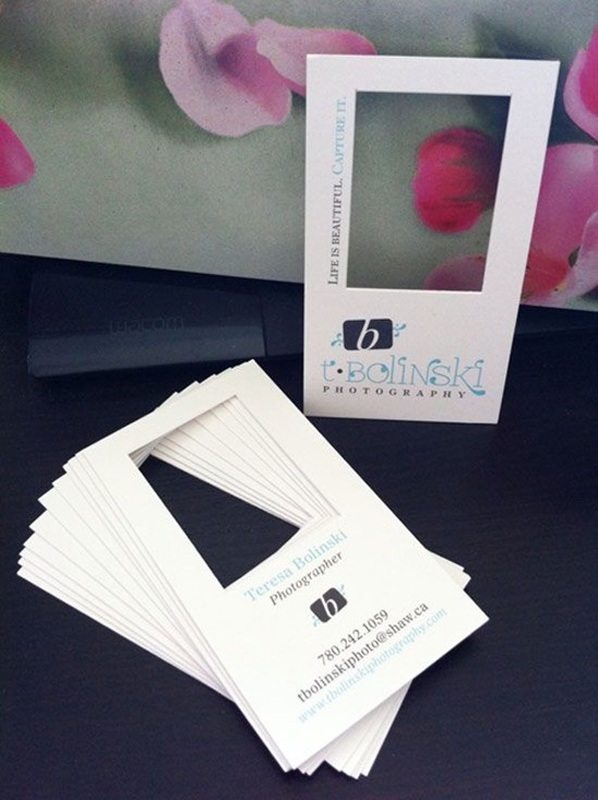 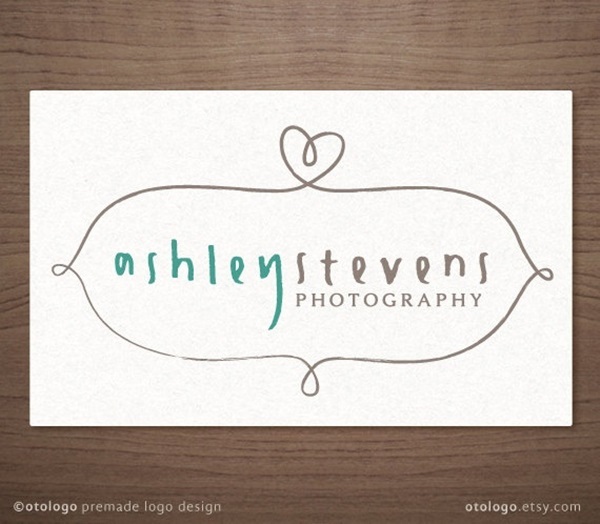 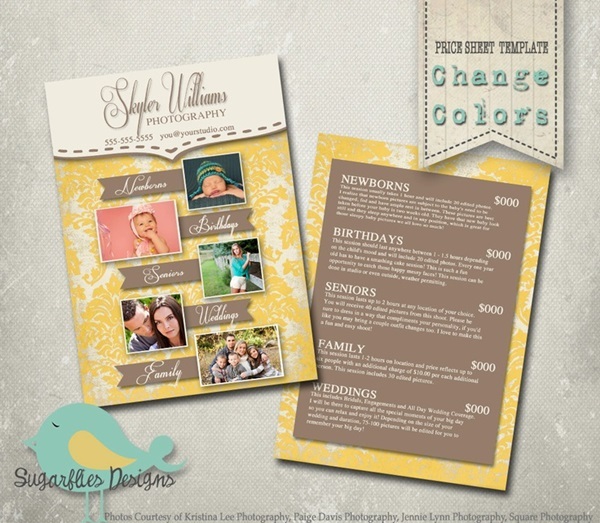 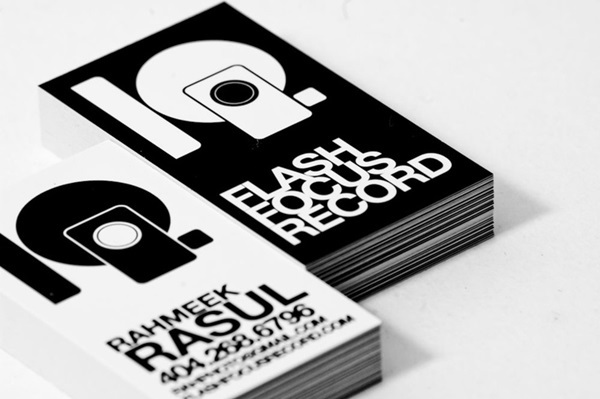 So if you are photographer that specializes in a particular line of work, then your card could simply represent that. 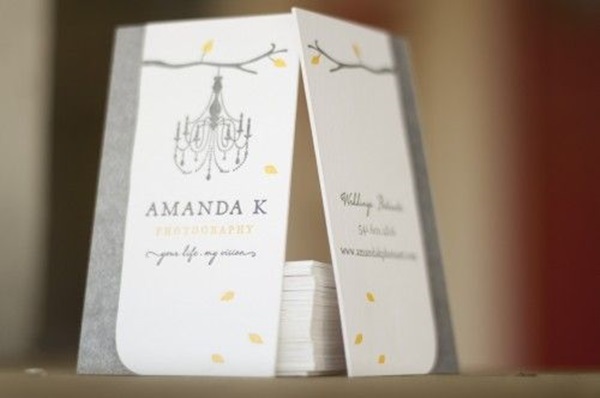 This way even as you hand over the business card, the prospective client is well aware of your line of work. 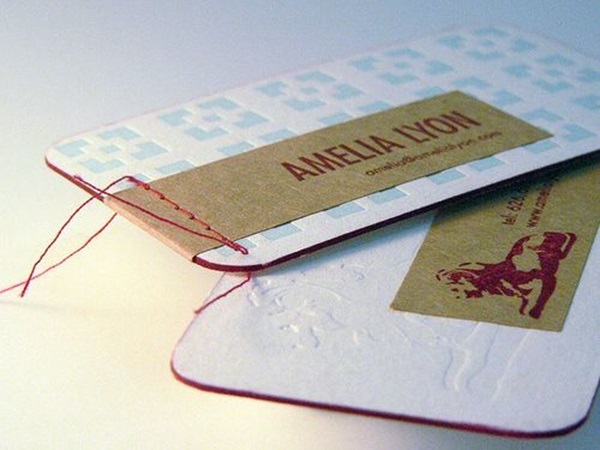 Easy on the eye: While being creative is really vital when it comes to visiting cards, it is also important to keep things from being jarring to the eye. 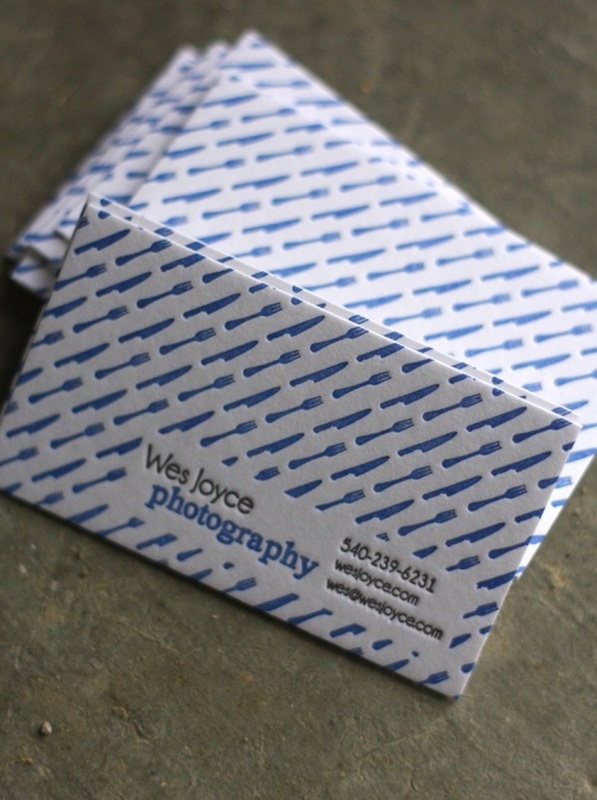 A wince when you hand over your card is not the reaction that you are looking for. 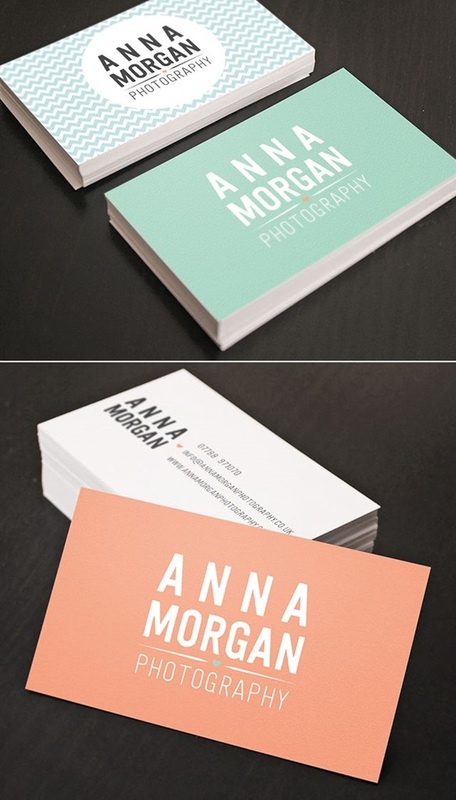 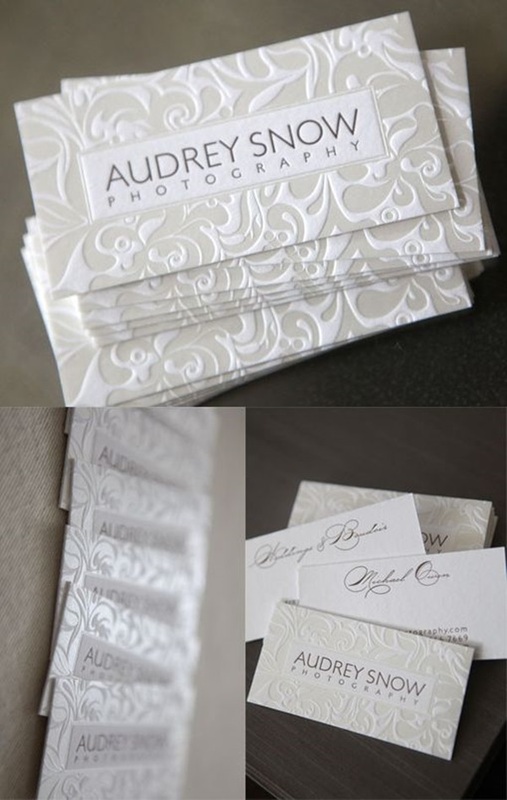 You want clients to know that you have good taste and an eye for color and light and your card should represent that. 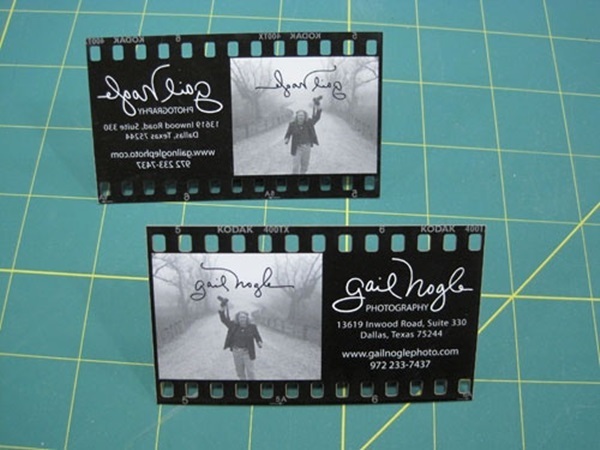 The unforgettable kind: Some things stand out and by doing that they make an indelible mark on your mind. 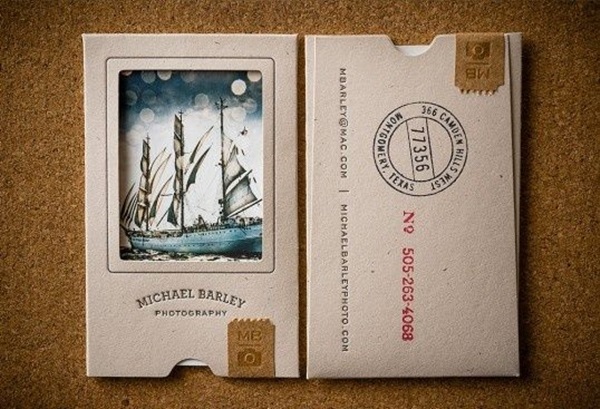 This is exactly the kind of impression that you want to leave by the simple act of reaching out and handing over your business card. 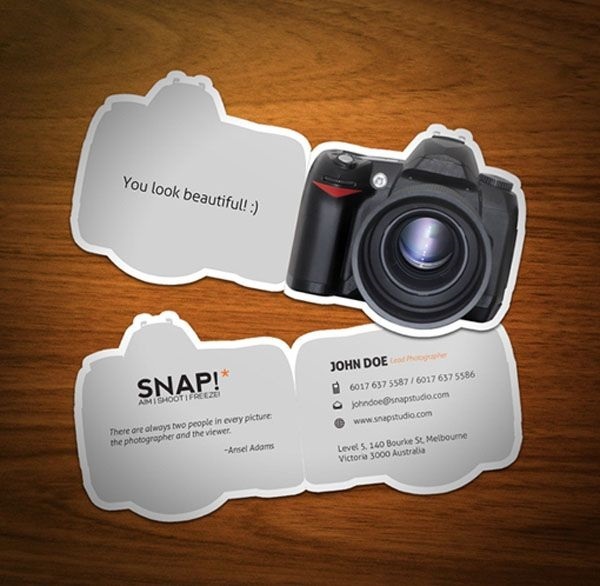 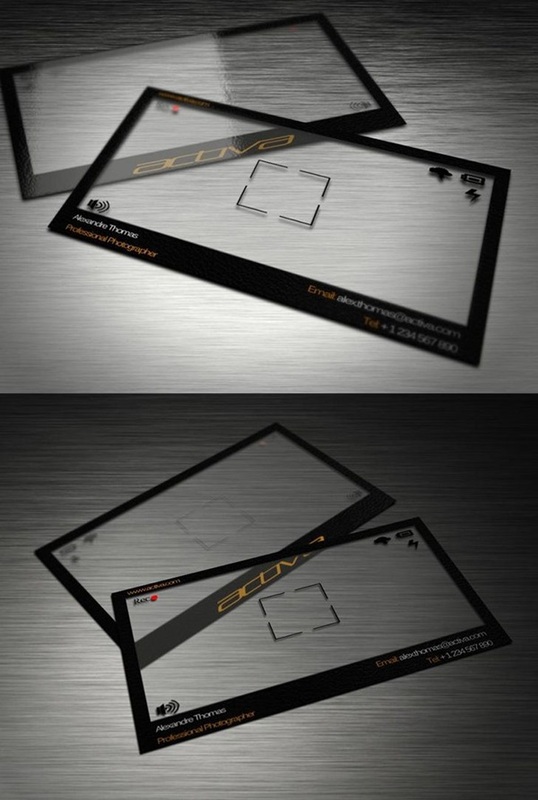 Seems like a lot to ask of a simple business card but if you are able to pull it off, then think of the payback. 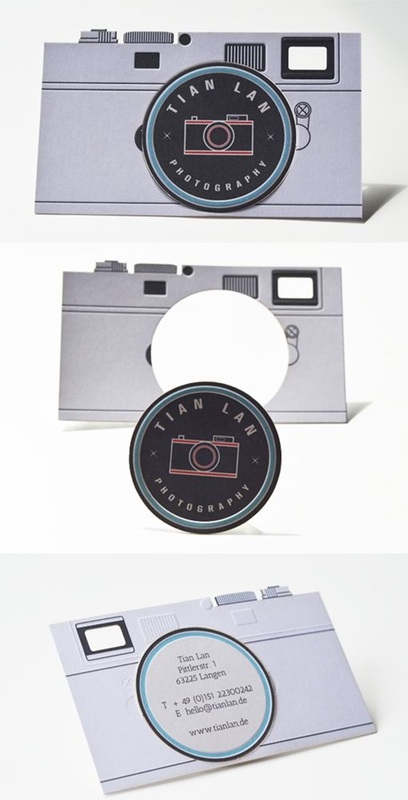 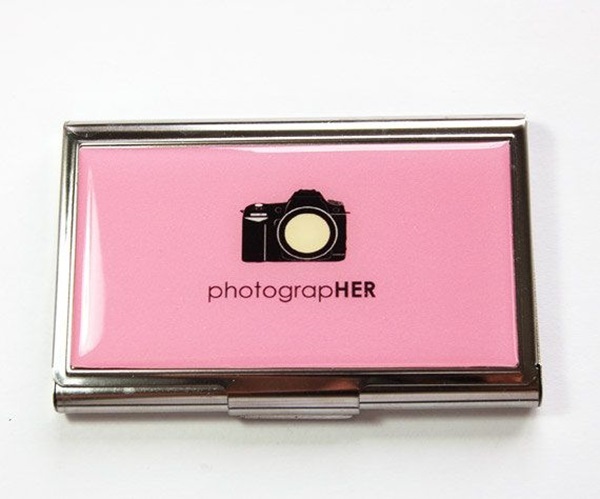 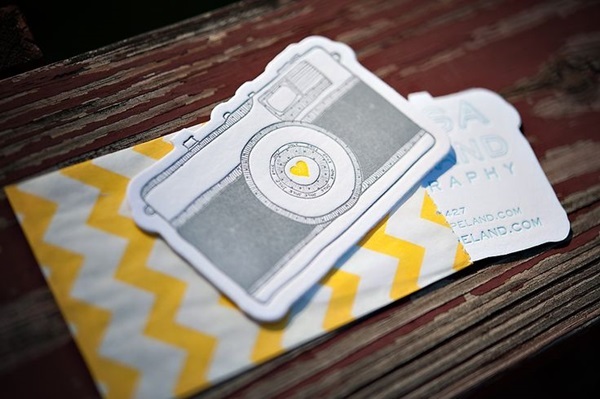 Quirky enough to be retained: This school of thought veers towards making your business card so cute and quirky that people will want to retain it for its looks alone. 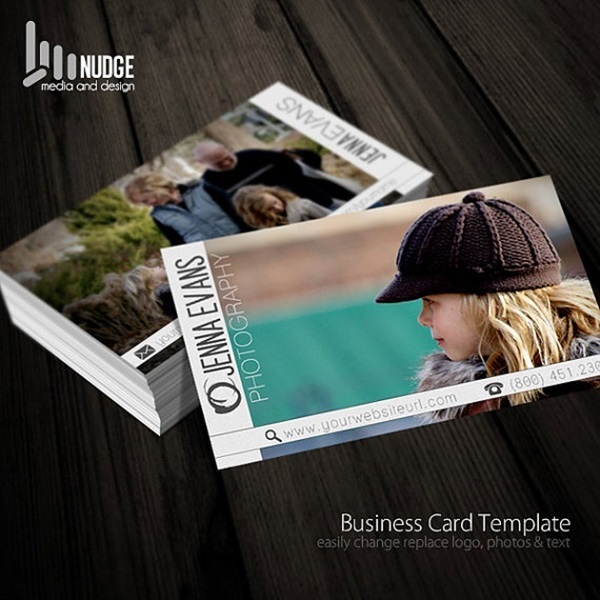 The thought and creativity you put into this will pay off in the form of free advertisement and publicity that you get from the card.